Prefer to mail-in your membership registration? 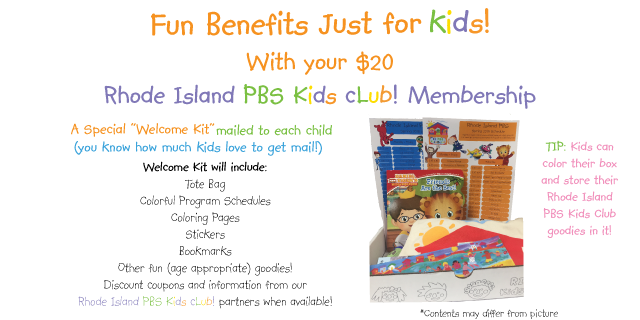 Click here for our Rhode Island PBS Kids Club Membership Sign Up Form. 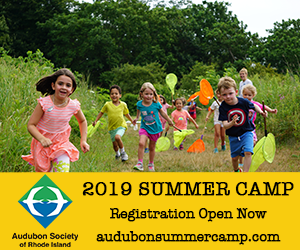 Thank you for visiting the Rhode Island PBS Kids Club page! 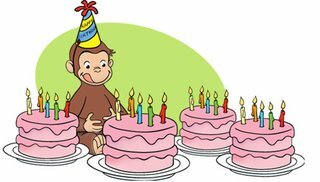 Please be sure to sign up your child(ren) for the Rhode Island PBS Kids Club at least 1-month prior to your child’s actual birthday. Please know that we will make every attempt to accommodate late sign-ups, but we cannot guarantee that your child’s birthday announcement will be shown on air if you join during your child’s birthday month. Thank you!